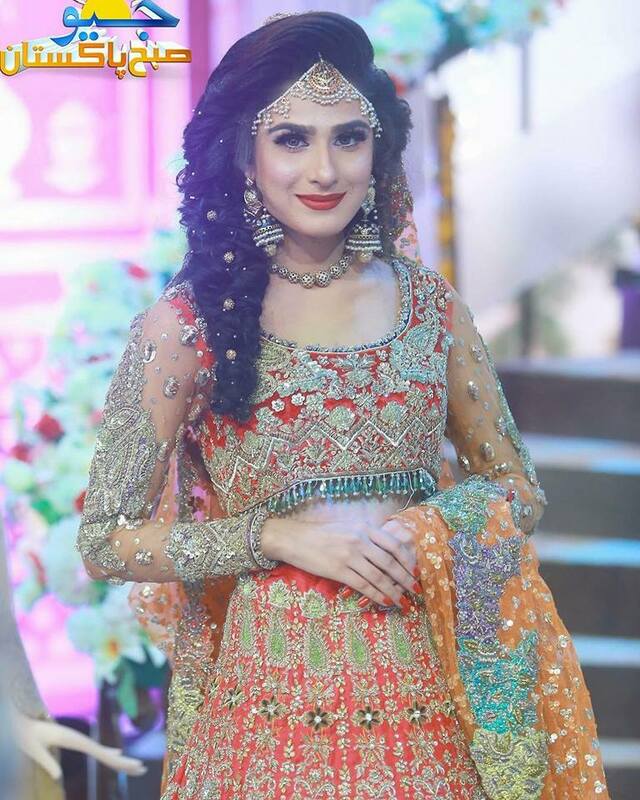 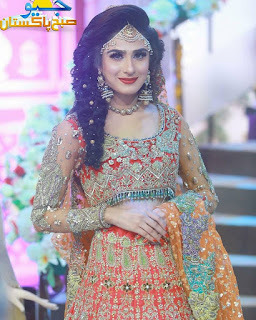 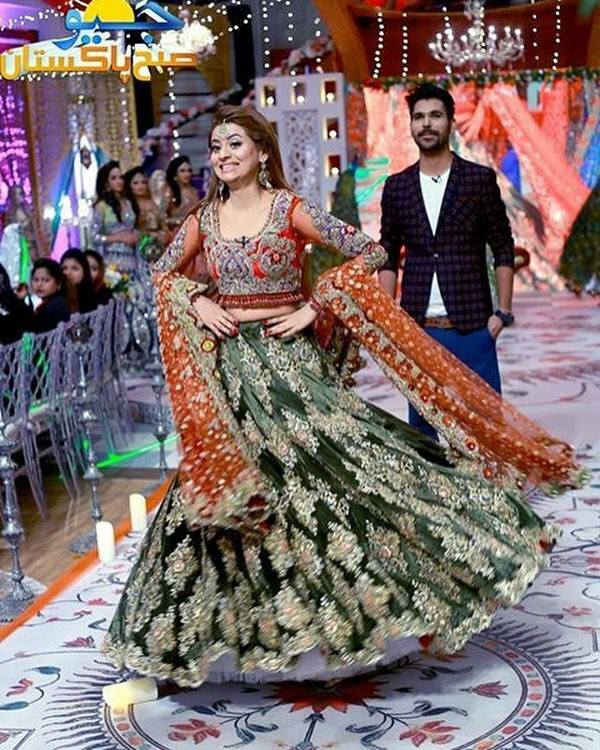 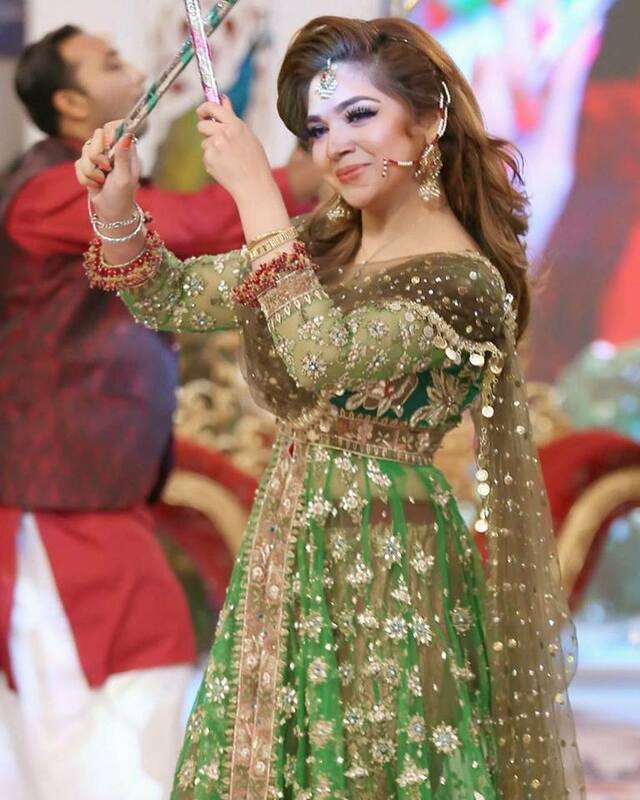 Shaista Lodhi wedding show in geo subha Pakistan with Kashee. 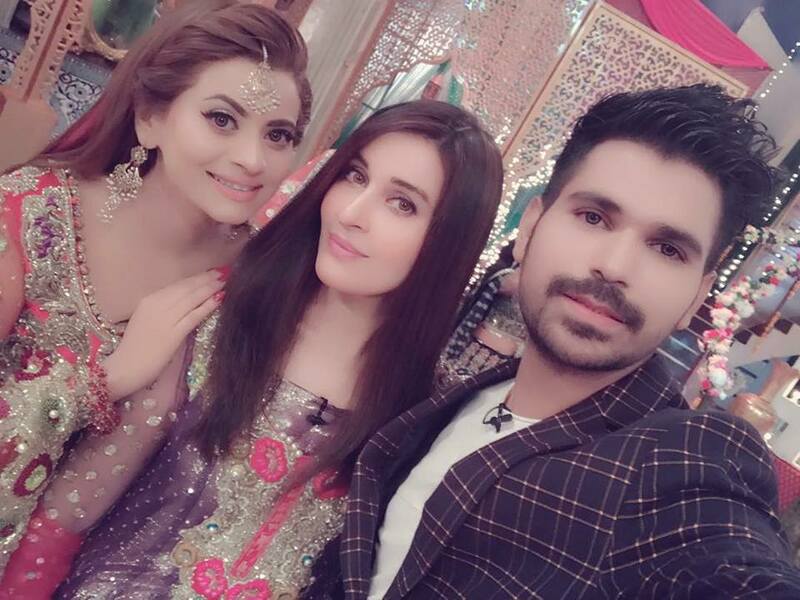 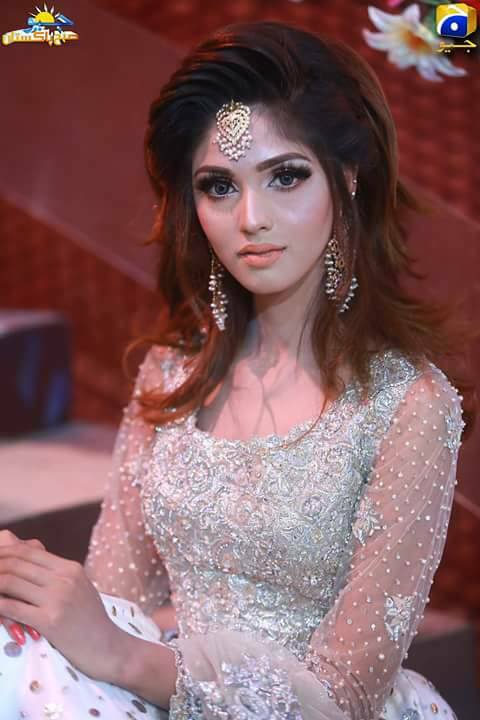 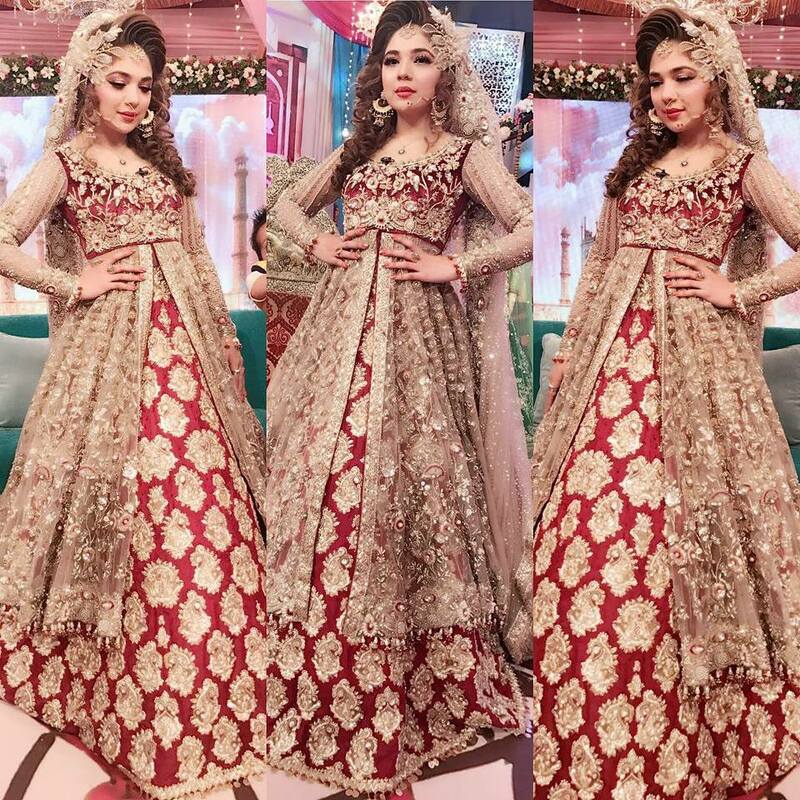 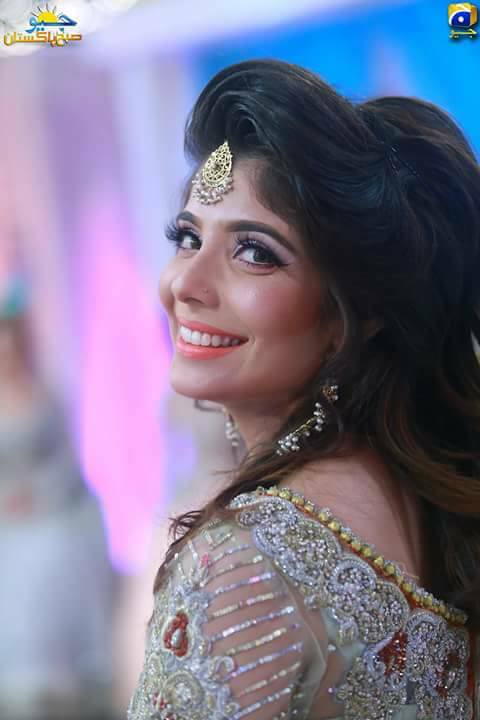 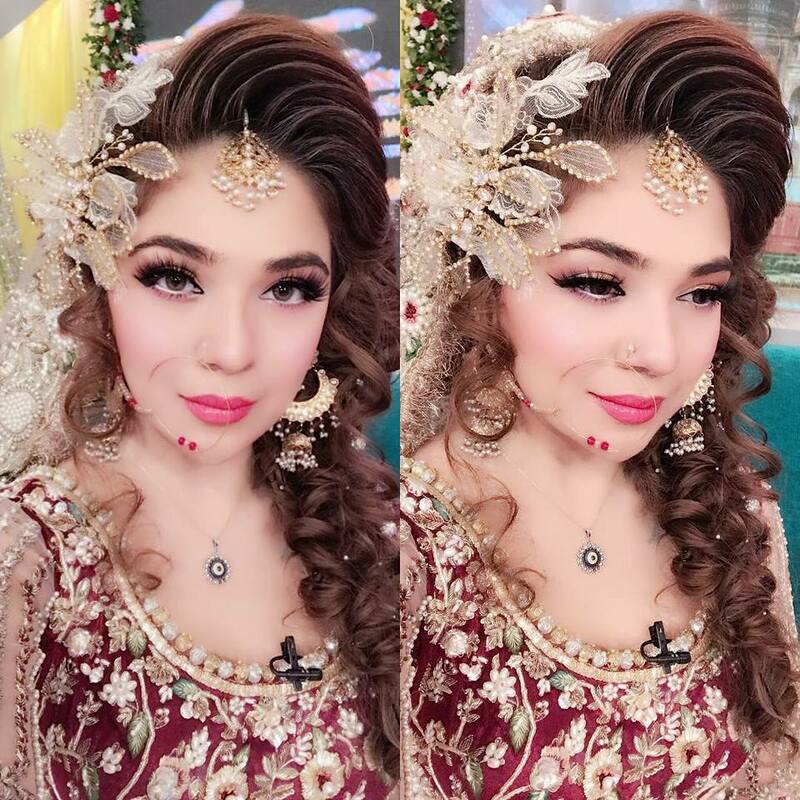 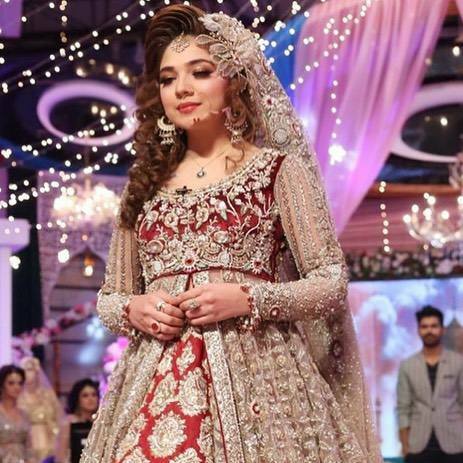 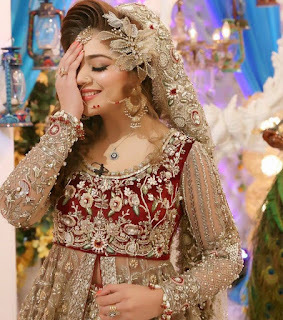 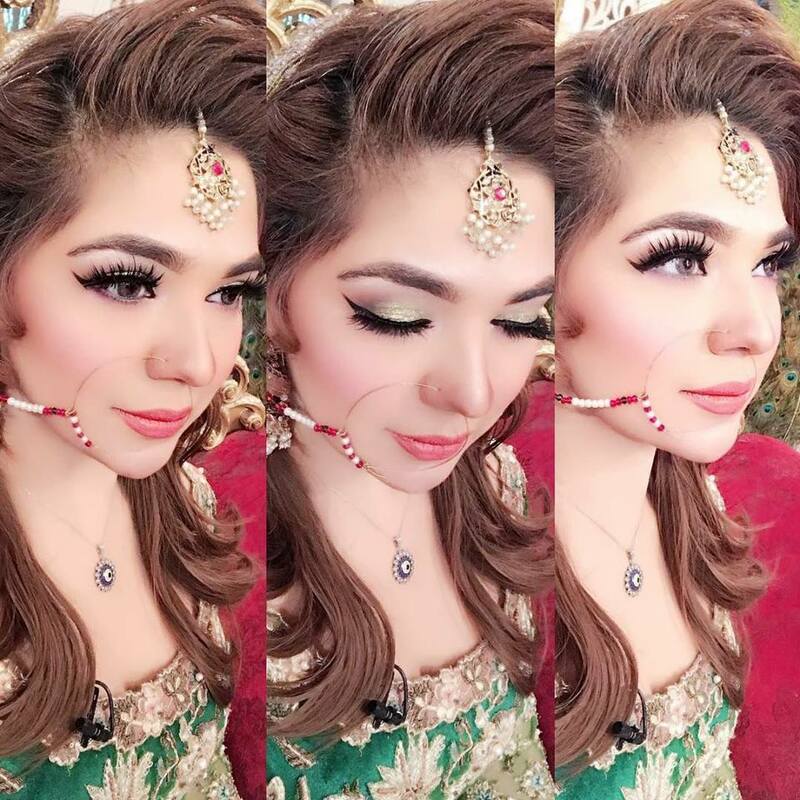 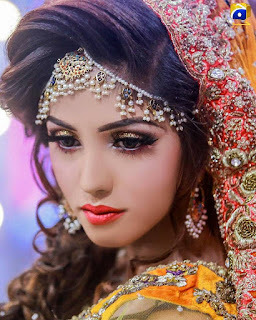 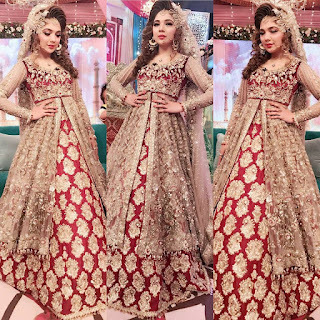 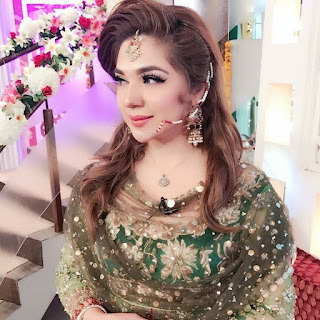 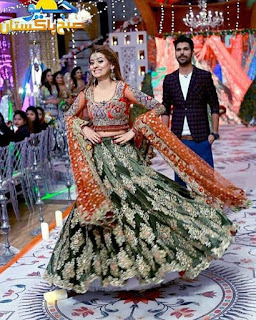 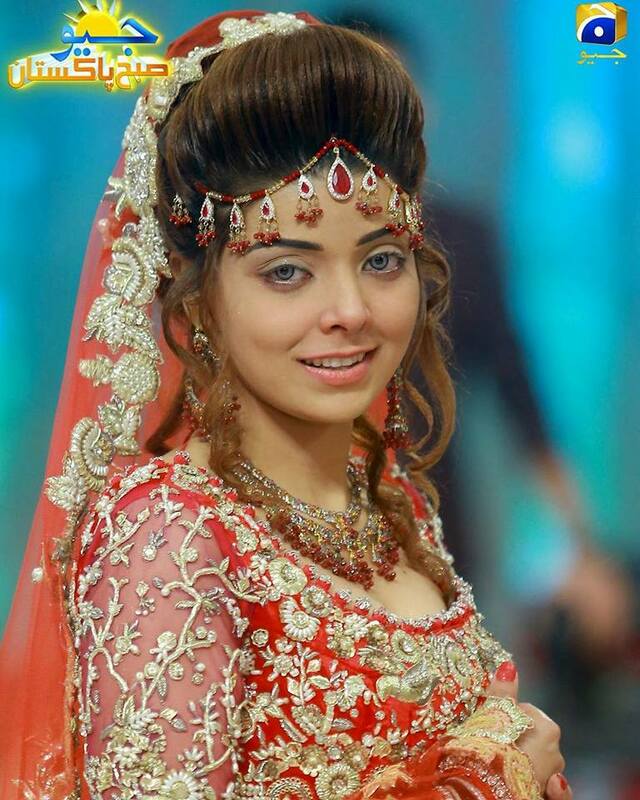 kashif Aslam is one of the best makeup artist and owner of kashee beauty parlour.he also known as famous fashion designer.recently kashif aslam represent his designer collection in geo subha pakistan in shaista lodhi show. 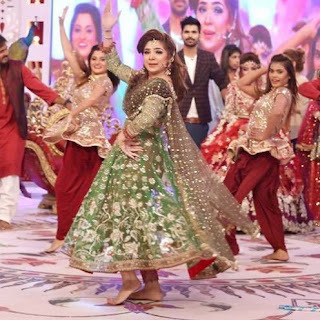 Labels: GeoSubhaPak Shaista Lodhi Dresses, Shaista lodhi show with Kashee Artist.